Check Out some of Dan Woods Tips and tricks Previews. mass email, or other follow up systems(!) It drives your agents nuts doing repetitive things that can be automated with this free tool. Create the rule once and it's now automated. With all this talk about outsourcing and getting a virtual assistant... why are you still taking your own pictures? Learn how to leverage the tools you get with most virtual tour companies. ​You can drive more traffic to your site, or simply increase the conversion of who is already at your site. Agents think that because they have a contact form people will find it to ask a question. Watch this amazing tool in action! 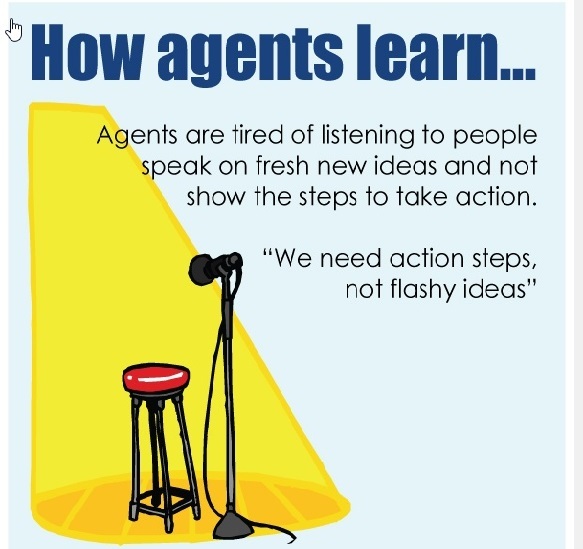 Agents have the wrong idea when it comes to video. It's not about you and you don't need expensive equipment. Watch how you can use video to get price reductions, create market updates, connect with buyers, train your staff & more!